One year on, Google's material design philosophy is still picking up steam. As popular as it's become in the community though, there are still some holes left to fill in terms of implementation. Until now, developers have had to rely on third-party libraries (in conjunction with Google's own support library) to create elements like floating action buttons, but Google is looking to fix that, releasing a new design support library today that fills in some of the holes. The new library will include elements like FABs, snackbars, animated toolbars, and other goodies. While full details haven't been released just yet, you can read a little bit about the new support library (which ports material elements all the way to API 7) below. Chris Banes has also posted a quick snippet showing off a sample app built with the new library here. Today Google released more details on the new support library. 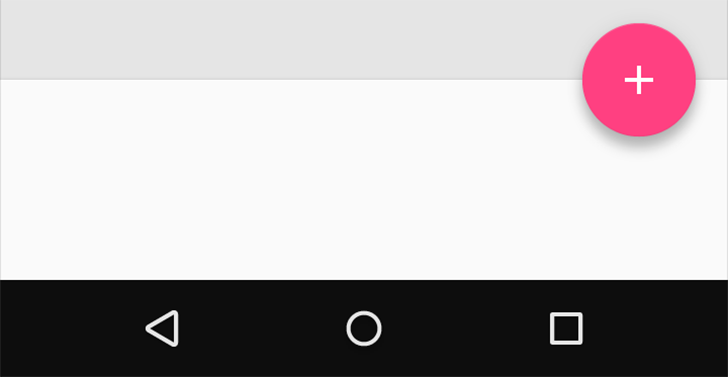 A post on the Android Developers blog (here) goes into all the gory details of the new navigation view (which should make dealing with nav drawers easier) and other elements like the FAB.